Hive World’s Three Quarter Depth Frame Feeder comes with two compartments for dual feeding: syrup and patties or whatever you are serving your bees! This sturdy popular style is a great choice for those of you who are using 3/4 depth supers. It maximises your feeding capacity in the frames and is super easy to clean. The sides have a non-slip pattern to help prevent the bees drowning. 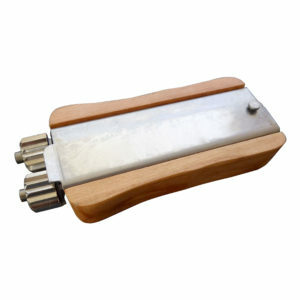 two totally separate compartments so you are able to feed two different products to your bees. made of sturdy plastic in a simple design – very easy to clean. 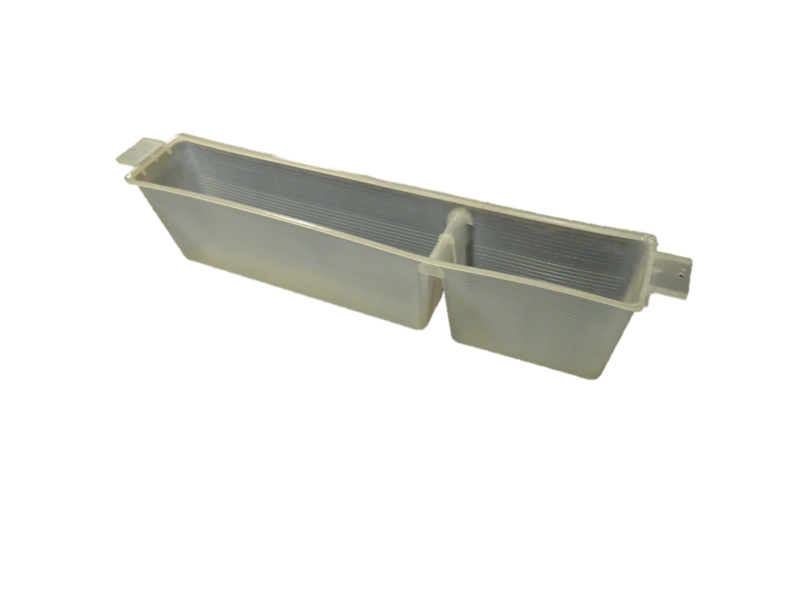 great for providing maximum feeding space in a 3/4 Depth super. non-slip pattern on the internal walls to help prevent your bees drowning. convenient in-house feeding so bees don’t have to brave the cold to get their nourishment during increment weather. easy to fill while in situ as there are no lids to worry about and furthermore you have a wide opening to pour your syrup in to. Honesty and integrity are the foundation stones of our business. Our focus is on under-promising and over-delivering and our goal is to constantly improve the quality of our products and our service. We believe in serving our customers in the same way as we would like to be served when we are buying something. We measure our success by our customers satisfaction, always driven by the desire to provide friendly, personal service second to none.